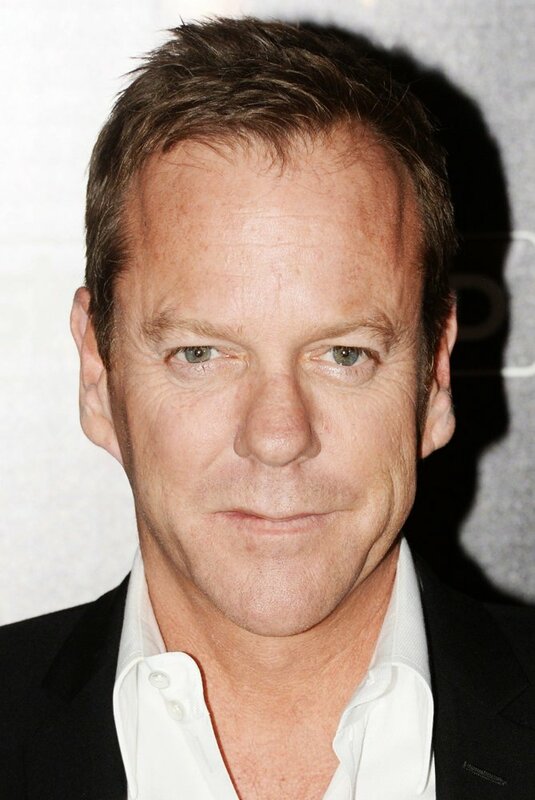 Kiefer Sutherland got his lucky break in the movie Bay Boy in 1984. After starring in movies such as Stand by Me, The Lost Boys, and Young Guns, Sutherland became a charted member of the Brat Pack. However, he was able to escape the stigma attached to many Packers by choosing diverse roles in movies such as A Few Good Men, A Time to Kill, and Dark City. Sutherland has expanded his involvement in Hollywood by directing for movies and television. Apr 6, 2018Where is Kyra?